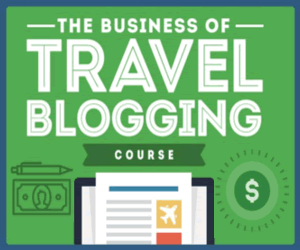 Travel publications such as American Heritage, Travel and Leisure, Audubon, and Backpacker Magazine are great places to submit your travel articles. Go ahead and contact these publications to discover the “guidelines” for article submissions. At travel writers.com, they offer Travel Publications Update. FYI: a subscription will cost you $39. You can receive Travel Publications Update FREE when you subscribe to travel writers.com. If you sign up for Travel Publications Update, you will receive 500 travel magazines and 200 newspaper travel sections using travel material. This includes contact information, descriptions and demographics, editorial and photographic requirements, submission procedures, pay rates, preferred length and other useful data. Have you ever wondered who writes the travel publications for your state? For example, if you visit the websites of Idaho and Ohio, you will find many publications are available for free. No matter where you live — your city, state, or country is a tourist destination for someone, somewhere. If you’re interested in writing for your state or country’s tourism department, visit websites that promote tourism in your area. 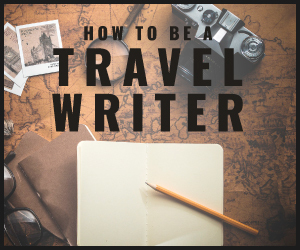 Find a contact name and inquire about travel writing opportunities.